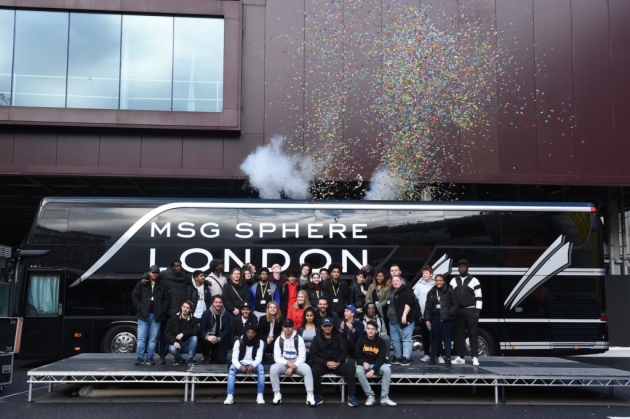 MSG Sphere would create thousands of jobs, and we want to inspire the next generation of talented young people in East London to think about a career in music and live events. That’s why we created MSG Next Generation. 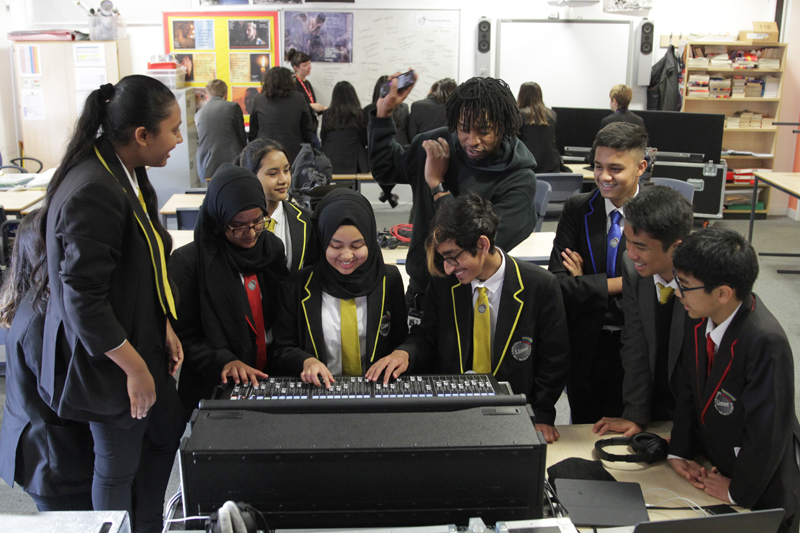 Launched in November 2018 with a week-long tour, we gave 300 students from seven local schools a chance to learn from some of the industry’s most experienced tour managers, production crews and technical specialists.